1. Booking App Script – Starting your own booking app script startup is a very popular small business idea these days. It can be for anything for booking seats, cabs, salon, hotel, and appointments with doctors, architect, lawyers, etc. You can also make a list of reputed professionals in the field you choose and give them a rating, as well. People love informative apps! 2. 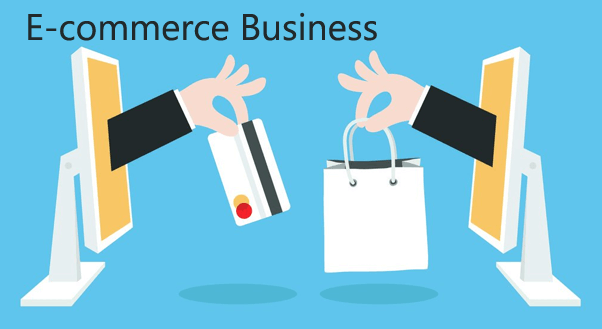 E-commerce Business – It’s a good idea to validate your business plan before you set up an offline store. This is why, E-commerce business is growing every day; it opens thousands of opportunities for you from all over the world. To start an E-commerce business, choose a product to sell, research your competition, write your business plan, understand the SEO and build your store. 3. 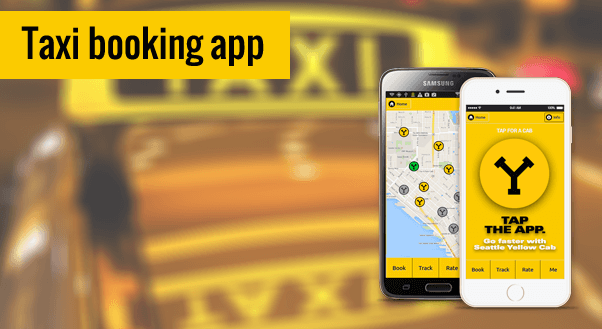 Taxi booking app – Having a cab or taxi booking app is a great small business idea. You can start with providing cab booking services at local areas, first. This idea offers a continuous growth of business. With the increasing population, the taxi booking app Script are a must. The taxi app must effectively connect user’s request for a ride with cab operators. Revenue can be obtained from the cab owner/operators for actuating their service through the application. 4. 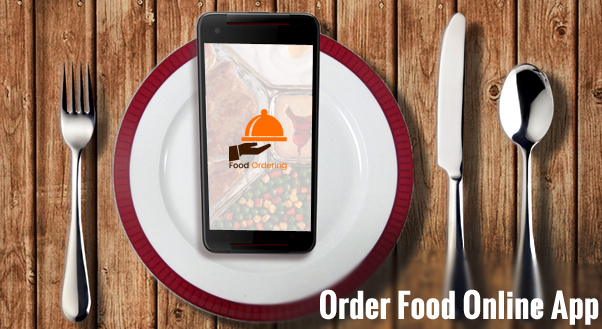 Order Food Online App – It is very convenient to commence an online food ordering app script. You can also update the top food corners and restaurants and illustrate their specialties. Starting an online food order business is a perfect investment. Ordering food to your home and office desk has become a trend these days because everyone needs a comfort. 5. 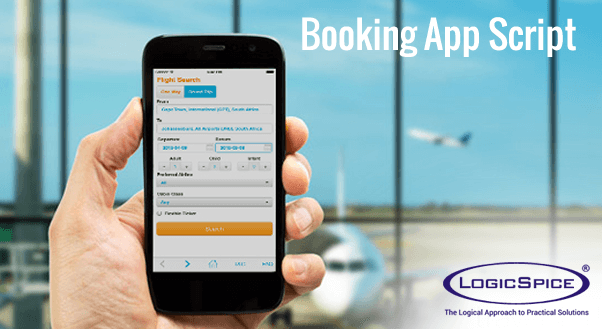 Online Booking Apps – Having your own online booking app could be a perfect kick-start to your business. Right from taxi booking, ticket booking, table reservation, hotel booking to seat booking, you can provide your clients with all sorts of features. Hotel Booking is one of the fastest growing businesses these days and the major factor behind this is the customer is having full control over reserving rooms on their required date, with just a few clicks on your website. 6. 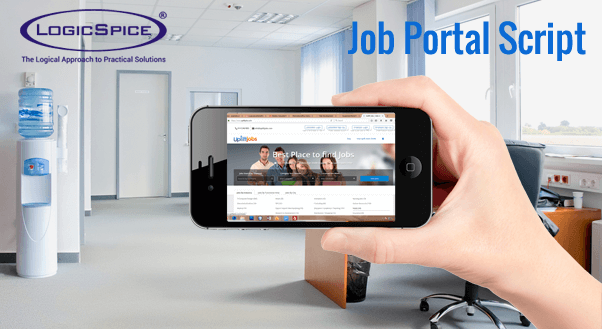 Job Offering App- Getting a job portal script for your startup is a fine idea. Providing people with an abundance of job opportunities in different sectors and holding responsive and user friendly app could make your app very popular. You can make the app easier by adding filters to it. By the job-offer app users can easily get notified when new jobs appear in a specific category. 7. 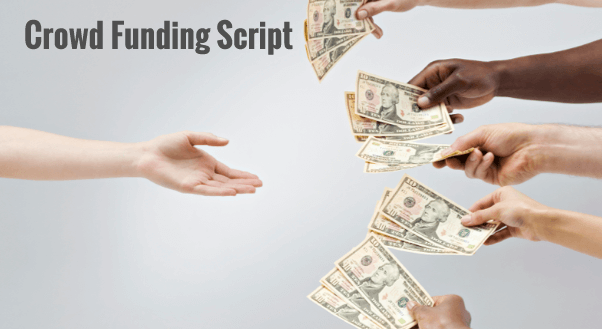 Crowd funding Website – Organizing a crowd funding website or app could give you a chance to provide people a platform for crowdfunding. Crowdfunding helps you gather a lot of money for a specific cause with small amount of fund from a large number of people. People will post their business idea as a ‘campaign idea’ onto the website with a description of their project. If people want to support their campaign, they can donate money to help them to achieve their goal. 8. Recruitment Service – It’s a good idea to help someone in finding the best person for the job. You can start your own recruitment service firm for other companies. For this, you just have to collect candidates’ data for the job and refer it to companies, to earn money out of it. To start the recruitment service, you need an accountant, Insurance, Business bank account and a website. 9. Multi-Affiliate marketing app – Opting for a multi-affiliate marketing app is a perfect small level investment option. You can provide a perfect marketplace ecosystem in which companies can compete with one another and sell products. Multi-Affiliate marketing is taking a crucial step in the business and there is a chance that it will be a top marketing factor in the future. 10. Online Test App – The Online test app is a smart option from your business perspective. In today’s time, all the examinations are going online, thus setting an advanced online test app could be of great use. With the growing industry, students are being advanced and they prefer to give test online instead of anywhere else. 11. Email Advertisement app– Groupon Clone is quite famous and till date people love to see great offers in their email every morning. The app includes discount linked to entertainment, travel, food and other amazing deals of the day. You can provide Groupon clone services to big companies and advertise their brands and promote their offers. 12. Fundraising app- Providing a fundraising platform to people who intend to raise funds for a specific cause could be a great kick start. You can raise funds for organizations on their behalf and collect money for different purposes. These apps can give the people a great platform to reach at their goal at the right time. 13. Help Desk Support Services – Setting up a help desk support app service is a great low budget investment start for a remarkable business idea. These days every company desires a reliable ticket system to handle their customer requests and problems. Your ticket system app could be of great use to people. 14. Online Dating App- The idea of setting a dating app script could never get old. No matter how many number of apps you have, the popularity never seems to go down. It’s a great idea to give a platform to youngsters where they can find the perfect match for them. By this app, you have a chance to target the high no. Of audience. 15. 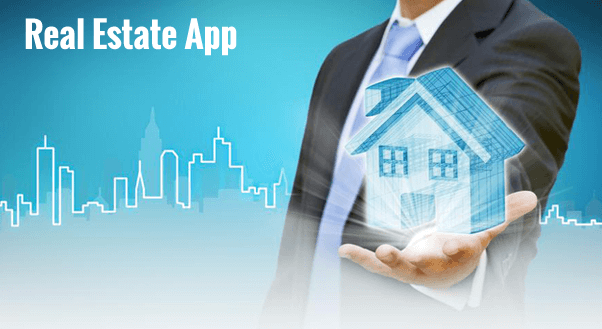 Real Estate App- Starting your own real estate app is a great idea for small business. You can provide people help with multiple properties option like villas, apartments, house rentals and more. With features like images, 360 degree video, you can bring in more people. By seeing the highest no. of students and employees in different countries, it’s a good idea to give them a right place to live. 16. Jewelry Selling App- If you have the idea to sell jewelry online, then the jewelry selling app could be the best idea for you. With features like COD, 7 day return policy and good customer feedback, your business will surely expand. The trend is in the process to sell everything online, people search over the latest and funky jewelry over the internet. 17. Classified ads Script- Setting up Classified ads script has a great potential to bring you some good amount of money. Classified ads, apps enhance your business by bringing you the needy and requisites daily. Everyone wants to promote their products so other one can buy them in a good price so don’t hesitate to start this business. 18. Loan management App- Opting for a loan management app could be a big boon for your new venture. Just team up with the commercial lending and private loan companies and help your audience reach their target by providing them with the best deals. People prefer to buy anything on the loan instead of cash now-a-day because it decreases the burden on the person. 19. Equipment rental Script – Every company requires machines. Having a equipment rental script for readymade rental app/website could give you a new turn in the market. Give your customers with a giant database of all the machines they need and have a grand business. This is the basic need now-a-days. 20. FAQ Script – A FAQ page is necessary for every app and website. Providing the clients with the kind of FAQ they require could help you commence a good business for yourself. If you are providing any products and service, then it is must that there will be some query from users so it’s your duty to solve them. 21. Twitter Login Plugin– A number of sites and app require Twitter login plugin. Provide your clients with an easy Twitter log in to enhance the number of subscribers on your site. It gives the users to ease access of website and it is a time saving factor as well. 22. Service Providing App– A great idea to start a small startup is service offering app. You can provide a big range of online service through your app and give your business a boost in a short time and price. 23. Business Directory App – People now look out for numbers online. Start an app of business directory with several advanced specs. Create your own directory and provide it to the people who need to generate revenue. Give them an option to add their business as a premium user to get more advantage. 24. E-Learning App– You can earn a lot of money by providing online learners with e-learning app. The learners will take your app open-handedly and help your business flourish. It could be for any course or degree. 25. Event Management App Script – Start a business of providing users to register for any kind of event through your app. Be it parties, conference or any occasion, your app shall provide an all- around info to the users to get heavy traffic and big revenue. People now-a-days want a grand celebration for a small thing also. 26. Auctioning App Script– Setting up an auction app could be a perfect platform to provide a good percentage of people to bid and get items. You can charge a small percentage for every sold auction. 27. Blogging– Writing your own blog is a great idea to generate revenue without any investment. The Angular Js Blog on the web is a gateway for commercial and personal blogs with good interface. Being a blogger gives you your own identity. 28. Survey Apps- Begin a survey app for companies and provide them with apt data in real-time. Use it for iOS as well as Android devices. Get good commission from companies as well as from people. 29. Website designing– Design, PHP open source code sites for people and provide them with the latest updated sites with great user interface. Generate a site to provide the site users with good websites. Every small business needs a website so don’t think twice before starting this business. 30. Mobile App Development – You can commence your own mobile app development company and provide the website owners with apps compatible with smartphones. It is a great way to earn good amount of money. Mobile app is generating high revenue these days, so people prefer to create their own app for business. If you are looking to start with any of the above-mentioned ideas, then the proficient team of LogicSpice can guide you in an effective manner. We not only hold years of experience in setting up businesses and expanding them, we are also aware of the latest technologies persisting in the market that can boost your business in an effective manner.